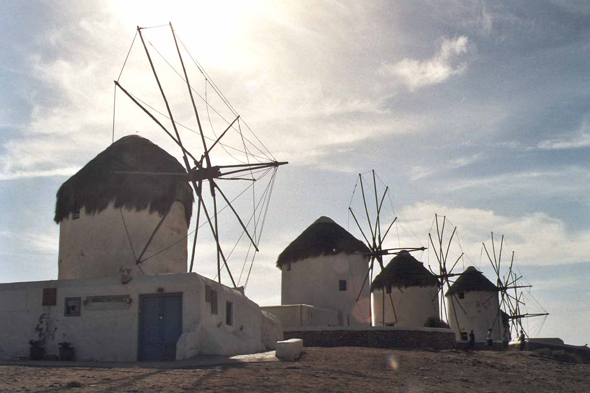 On a hill is the six picturesque windmills of Kato Myli. It is there that the ancient city of Mykonos was. The few objects found on this site are gathered in the archaeological museum of the town.